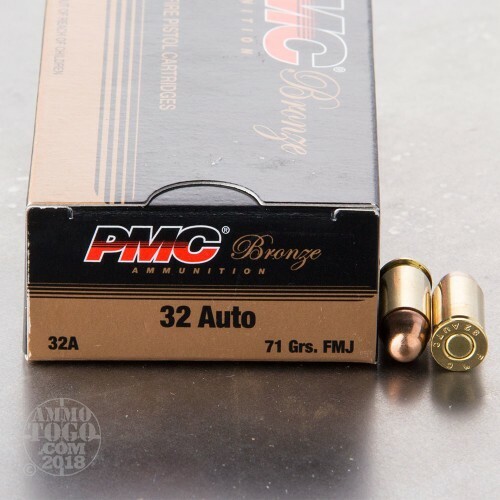 This 32 Auto cartridge is from PMC’s Bronze line of ammunition and is topped with a 71 grain projectile. The bullet’s full metal jacket will keep your pistol accurate longer, and will keep it firing without a jam interrupting your flow. 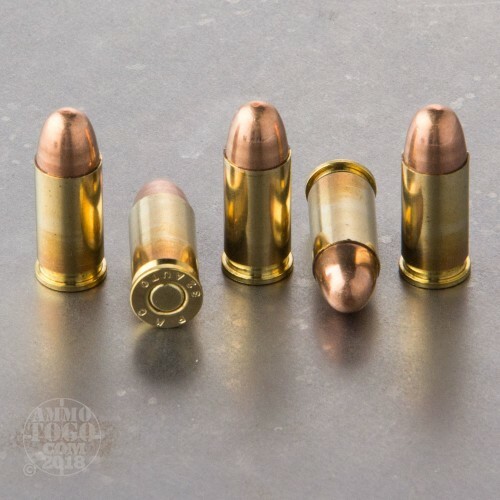 This round’s casing is fresh from its factory and made of brass, so you’ll be able to make new loads with it in your possession. 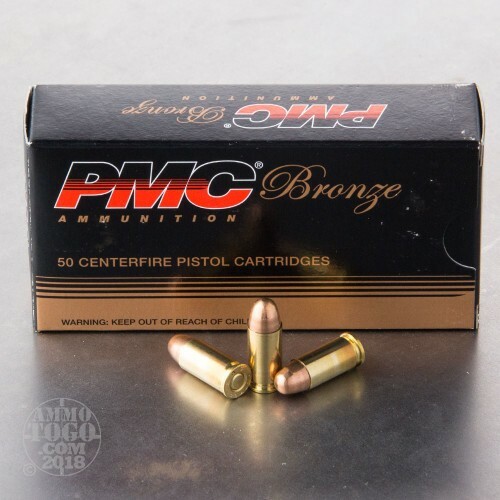 PMC’s Bronze ammo is meant for target shooting, plain and simple. This round’s bullet’s ability to pass through a soft target would suit it for little else. 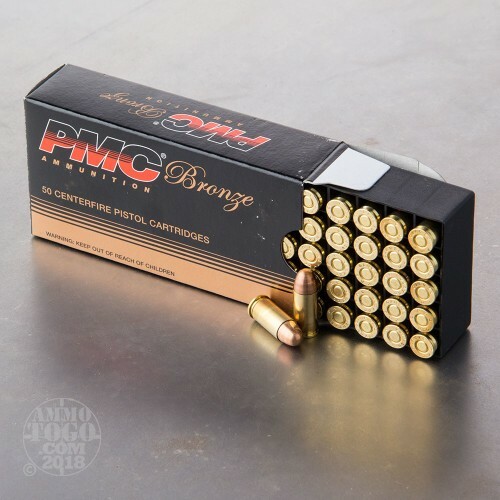 PMC offers superior quality because they oversee the creation of all of their products’ components on their own -- no other manufacturer’s error could therefore slip past their nose. They own their own brass mill, and they have loaded this non-corrosive round according to exacting SAAMI specifications. PMC is headquartered in South Korea, and as they supply their nation’s armed forces they have to keep a tight ship -- the government of South Korea is a demanding client.